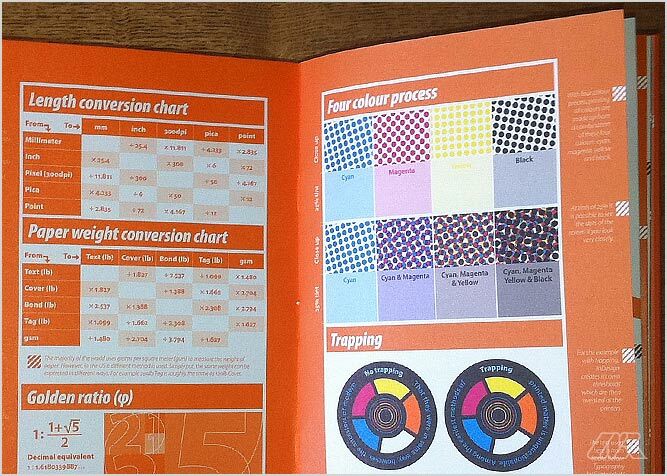 This Pantone Christmas Card was designed by talented creative, Patrick Hill, who is currently studying for a degree in the Communication Art & Design at the University of Louisville. 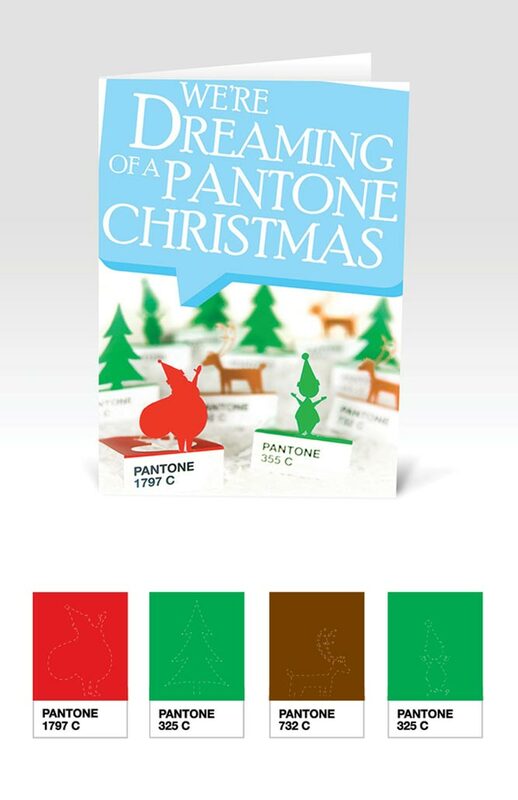 As you can see in the image below, there’s a red Pantone Santa Claus, a green Pantone Elf and brown reindeers! I found these original pencils which are for sale over on Fancy (Not an affiliate link). 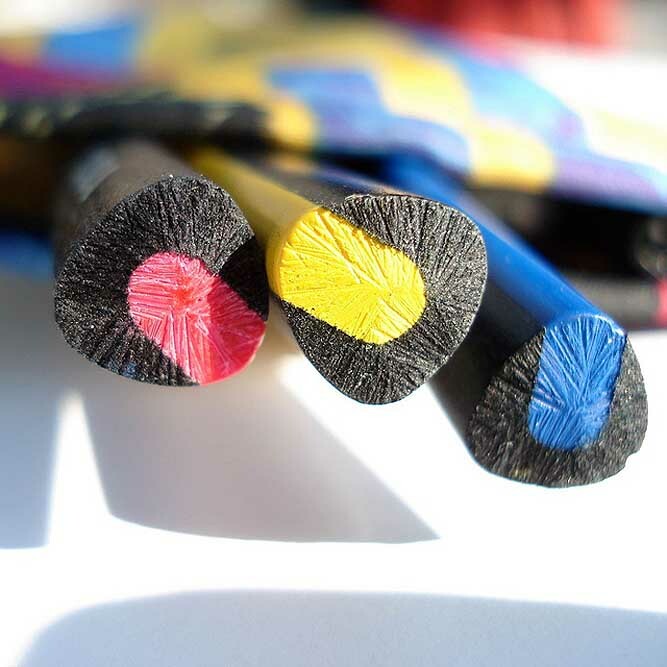 The ‘Colorstripe Colored Pencils‘ just look fantastic! To be honest, if I had them in my office, I would probably just look at them rather than use them.